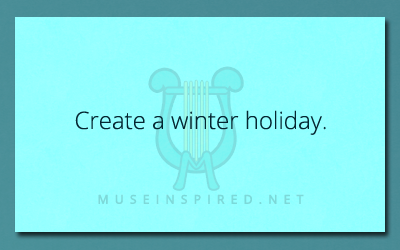 Cultivating Cultures – Create a Winter Holiday. Cultivating Cultures - How does your culture perceive wealth? Cultivating Cultures - Is there a special language just for magic or a rule spoken words?